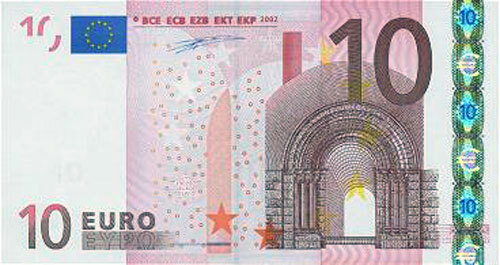 Luxembourg's external interests are centred on the EU, where the Government tends to favour integrationist proposals. 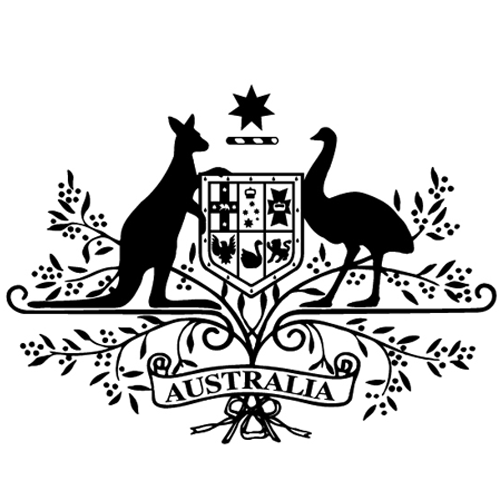 They support developing the security role of the EU while maintaining the primacy of NATO and the transatlantic link. 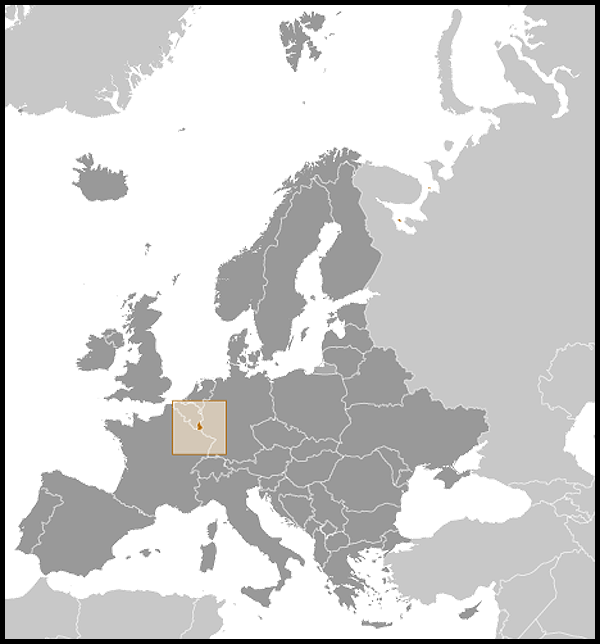 In countries where Luxembourg is not represented diplomatically, Belgium takes care of its economic interests and the Netherlands the political. 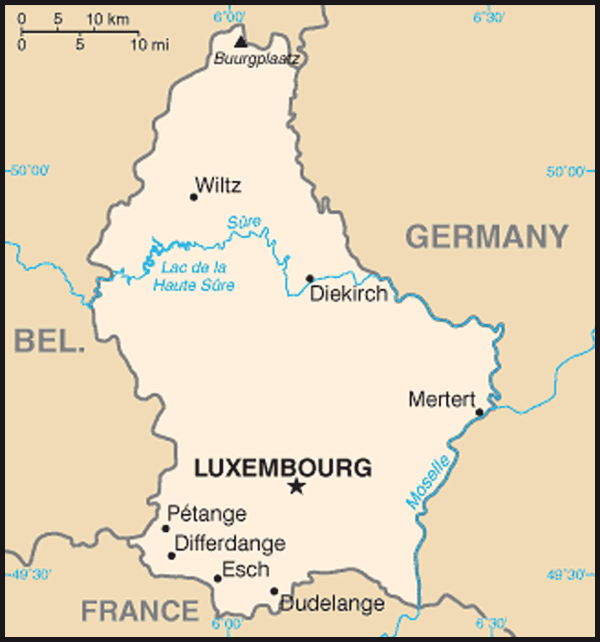 Luxembourg held the Presidency of the EU from January to June 2005. Historical building fires: How is Luxembourg prepared for fires breaking out in historical buildings?